Our Church School and Youth Church are designed to provide a welcoming and engaging learning environment. Youth learn the Bible while participating in uplifting discussions about how the Word applies to everyday life. Our youth enjoy Bible Lessons, Bible Games, Group Discussions, Drama, PowerPoint Presentations, Partner Activities, Food Activities, Crafts, and Videos. The Youth Ushers serve God and our congregation by greeting members and guests as they enter the Sanctuary, serving as doorkeepers and collecting gifts for mission, tithes and offerings. 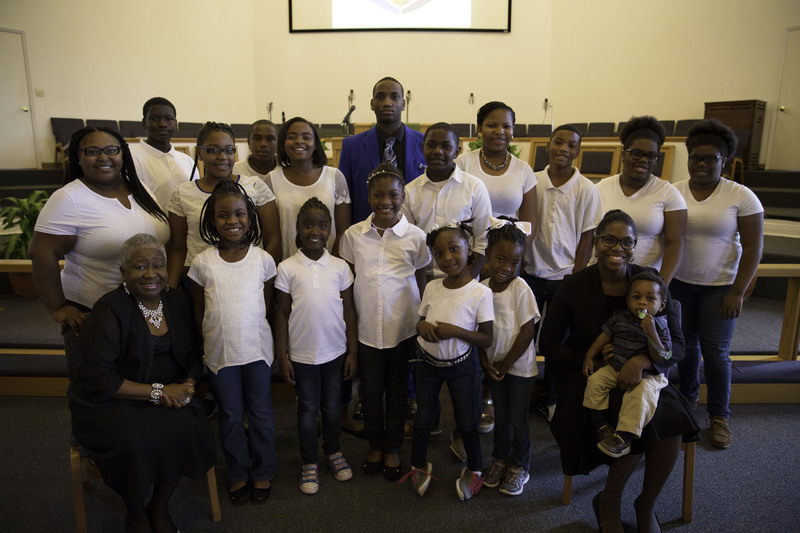 Our Youth Usher Board serves on 3rd Sundays at 11:00am. Under the leadership of the Women’s Missionary Society, the YPD provides meaningful youth trained programs and opportunities for leadership experience in all areas of church life. By providing training in Evangelism, Christian Social Relations and Education programs the YPD is designed to connect youth more fully to the mission of church and increase knowledge of the African Methodist Episcopal Church history and the scriptures. 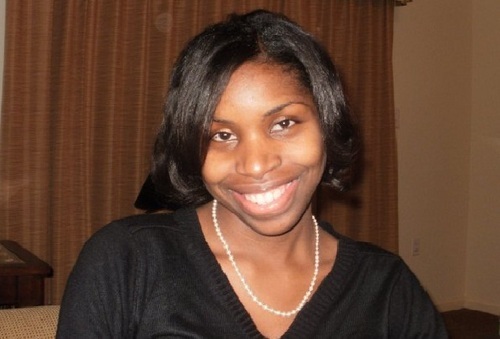 The purpose of the Greater Mount Zion A.M.E. Youth Choir is to minister songs of worship and praise to the glory of God, while preparing the congregation for the preaching of the word of God for the edification of their heart, soul and mind. Youth Choir Musician: Brother Michael Walker, Jr. The Greater Mount Zion Nursery provides Child care (ages 0-4) while you enjoy worship. We provide a place to nurse , diaper Changing , activities, play time, and snacks. The Nursery is open every Sunday during both services. Greater Mt. 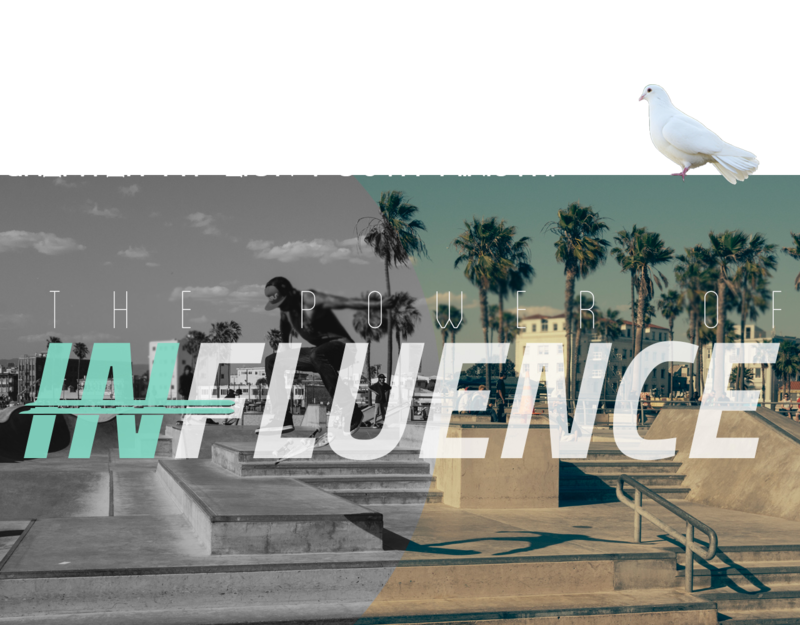 Zion A.M.E. youth are also active participants in the Dance Ministry, Drama Ministry and Media Ministry. Lesson 1: What is Influence? Bottom Line: Influence is what causes change. Bottom Line: You can learn something from all leaders. Bottom Line: If you want to be great then be a servant. Bottom Line: Lousy leaders lose influence.